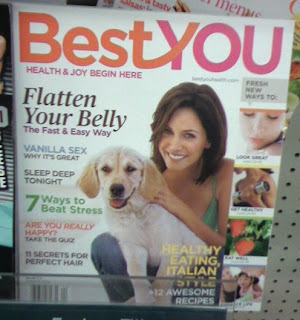 Saw this magazine cover at the drug store near work. I'm sure quite a few of my readers would call into question that headline in the left column. If you need a higher resolution image, you can click on it.